Preserving the security of citizens is a very tough proposition but what is the actual limit of these security institutions in keeping them safe? Turns out that according to the situation, these security institutions are able to expand their limits to new boundaries at any time. 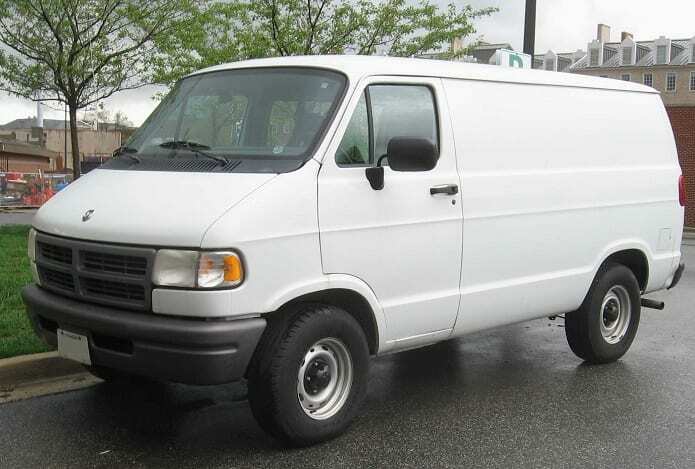 According to the New York State Supreme Court Judge Doris Ling-Cohan, it has been found that for more than three years, the NYPD had failed to disclose the details of its fleet of X-ray vans. However, New York Police Commissioner Bill Bratton has remained firm on his stance in persevering security, even if it means going to extreme lengths. Currently, it cannot be deduced for how long has the NYPD been using this method to keep a track of potential and imminent threats across the boundaries of New York, but it clearly looks that the organization has not obtained a judicial authorization prior to taking the images. That is not the only thing that taxpayers should be cringing about because it turns out that each X-ray van belonging to the NYPD can range between $729,000 and $825,000 per van, which only means that very expensive purchases are being incurred at the expense of taxpayer’s money. However, it important to note that while these vehicles are referred to as X-ray vans, they do not rely on conventional X-ray imaging. Instead, they rely on backscatter technology, which detects how much energy is reflected from the target. At this point, it is unclear if NYPD will continue to use this method or will someone put a halt to their activities. Looks like only time will tell.